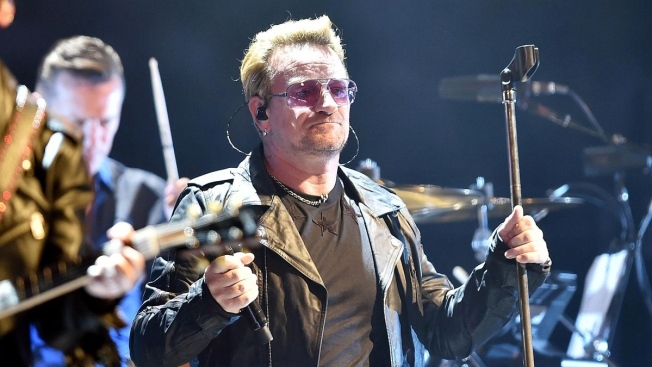 U2 announced they will embark on a world tour this summer that will include a concert in Foxborough at Gillette Stadium on Sunday, June 25. The tour is entitled "U2: The Joshua Tree Tour 2017, in celebration of the 30th anniversary of the band’s classic album." Each show will include a performance of The Joshua Tree in its entirety, with support from one of a number of special guests including Mumford & Sons, OneRepublic and The Lumineers in North America and Noel Gallagher’s High Flying Birds in Europe. The Lumineers are slated to accompany U2 in Foxborough. Tickets go on sale January 17 in North America, with U2 subscriber exclusive pre-sale access starts January 11. Released to universal acclaim on March 9th 1987 and featuring hit singles “With Or Without You”,“I Still Haven’t Found What I’m Looking For” and “Where The Streets Have No Name”, The Joshua Tree was U2’s first #1 album in the U.S., topping the charts globally including the U.K. and Ireland, selling in excess of 25 million albums worldwide. Other North American stops will include Seattle, Los Angeles, Toronto, and Cleveland.